[Read About Natural Seizure Care] Hi, my name is Kimmie. I'll bet you can see in my picture that I'm a sweet girl at heart. I started out in a prison training program. It was great because I was learning all kinds of things to make me an even better friend. However, they discovered that I have seizures. Because of this, they could not keep me in the program. That's how I ended up at M'Shoogys. However, this isn't the best place for me either. What I really need is a good home with good people who understand I have special needs and don't mind giving me medicine to control my seizures. When I'm confused I also tend to want to bite so I can't go to a home with small children as they don't know about giving me my space. If you have a big heart full of love and understanding and want to take care of a dog that really needs it; I'm the one for you! 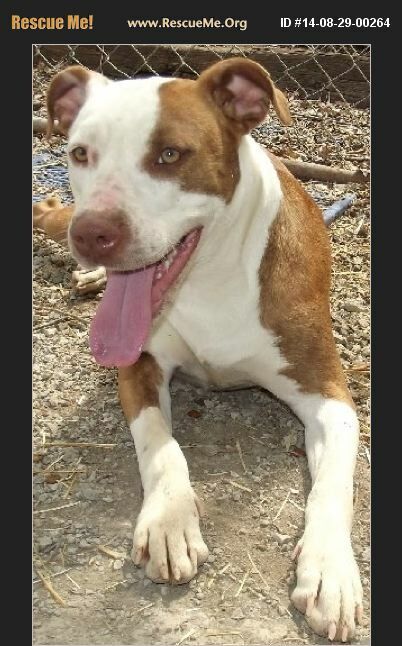 Those adopting Kimmie could get her medication at Angel's Vet at our cost.